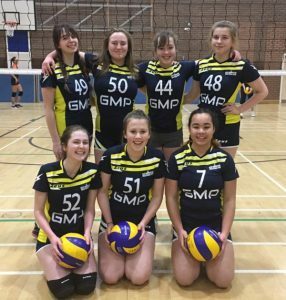 East Grinstead Volleyball is an ambitious club offering competitive-standard volleyball to both men and women. 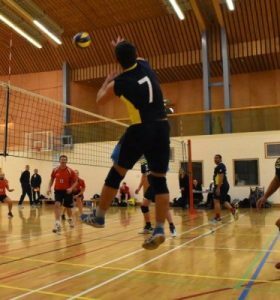 We compete in the indoor, 6-a-side volleyball league of both the Sussex and the Surrey volleyball associations, fielding teams in almost every divisions. Our social scene is fun and thriving, enriched by a colourful mix of nationalities and backgrounds. We receive some sponsorships, but we are all non-professional players and the club is run entirely by volunteers. 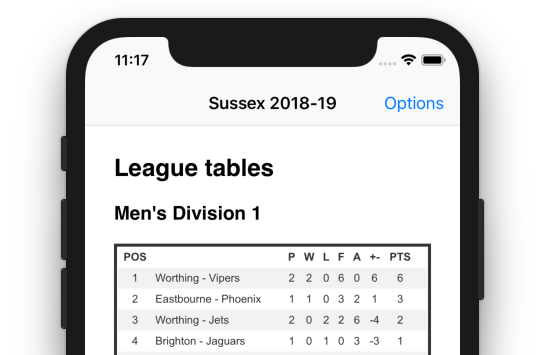 The league season runs from September to April. Why not join us for one of our training sessions? the first one is free! Get in touch for more details. 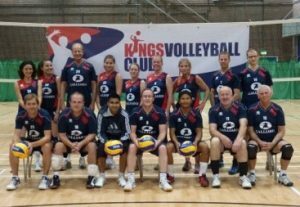 We started out in 1985 as a weekly session run by the Kings Centre in East Grinstead, entering the Sussex SVA with our first team, then simply called Kings. After a couple of years, we became an independent club named Kingfishers, although we were always known, more or less officially, as Kings. In 2013 we launched the idea to expand the club and represent the whole local community, and the decision was made to adopt our current name.